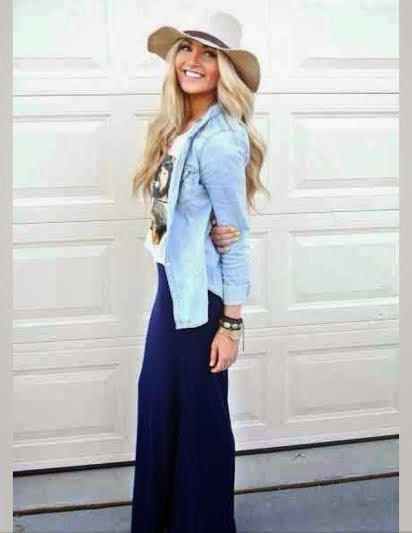 Maxi skirts are cute, comfy, and super easy to style! I love them because you can dress them up with a blazer or chiffon shirt, or you can dress them down with a jean jacket or T-shirt. I bought this black maxi skirt for $15.00 from Forever 21. 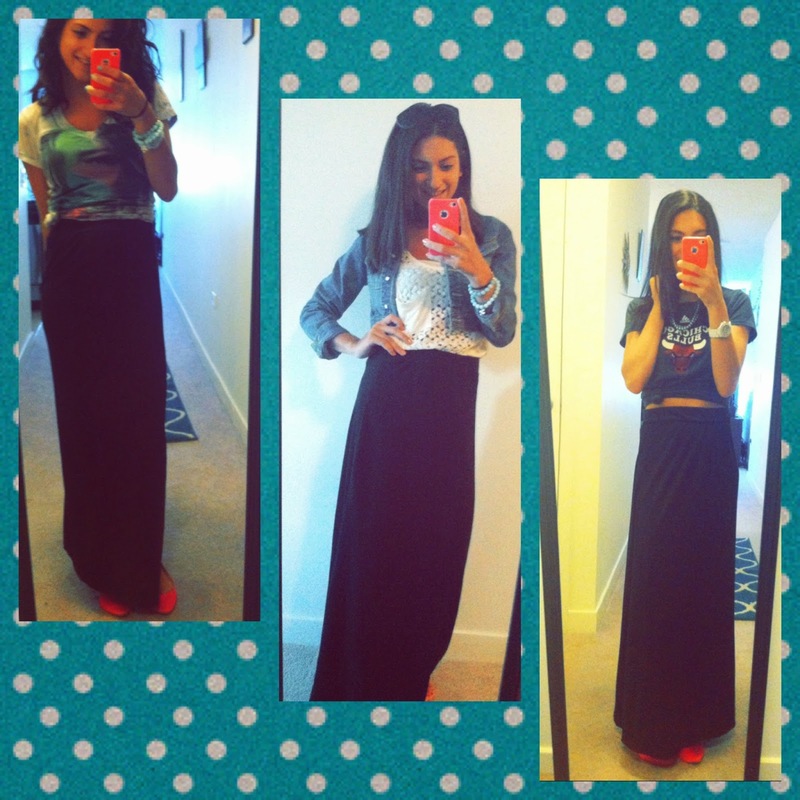 If you’re lazy and don’t always like to wear jeans (like me), ditch the yoga pants and get yourself a maxi skirt!